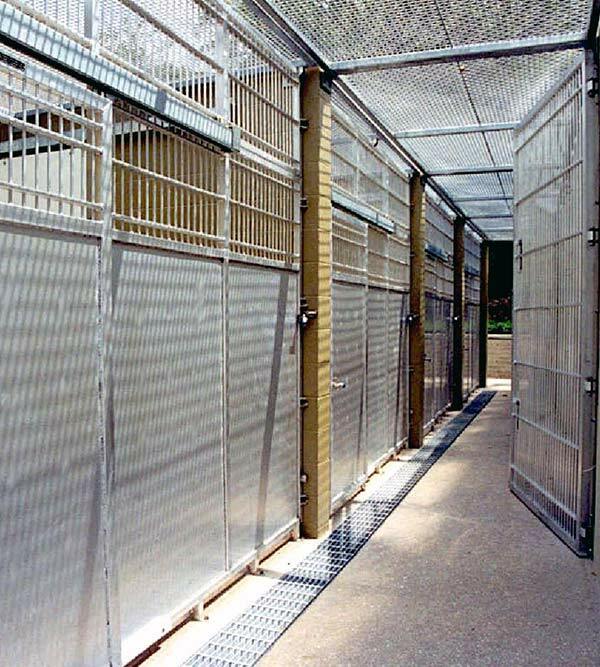 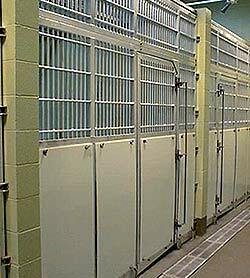 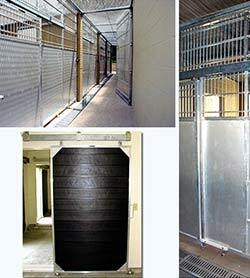 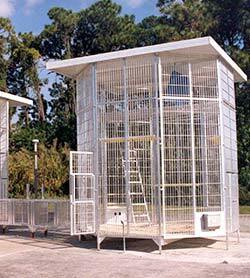 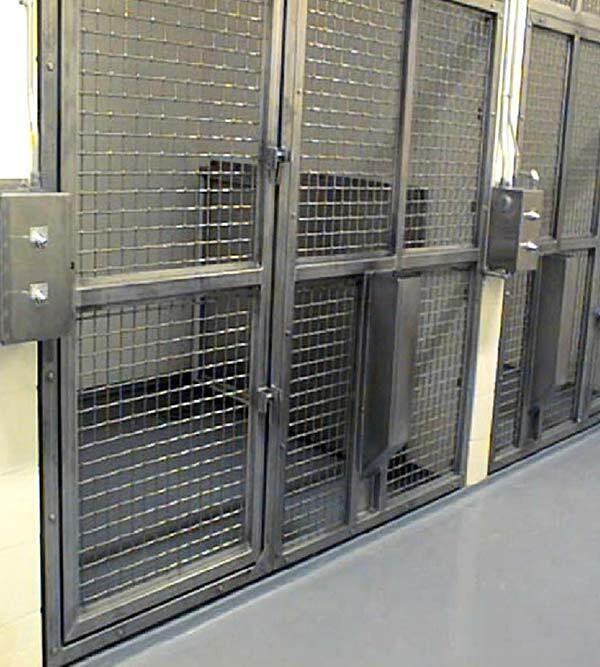 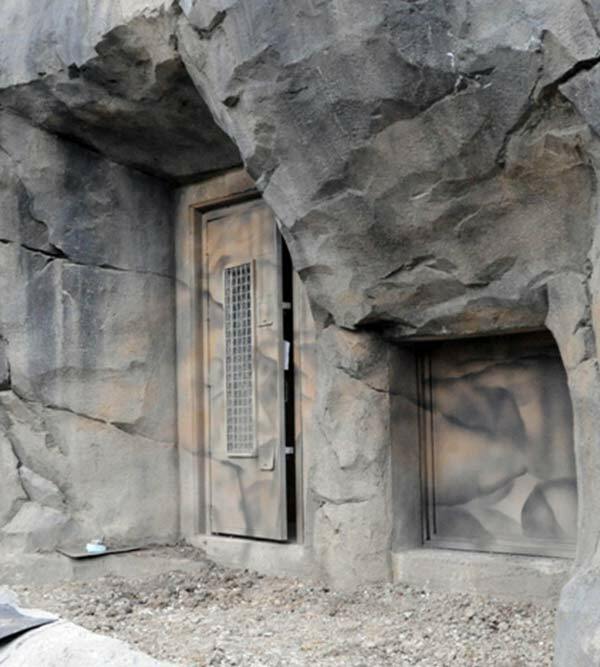 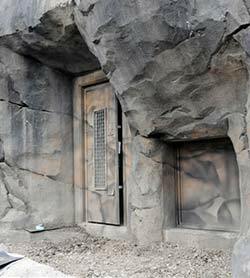 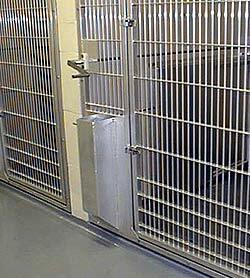 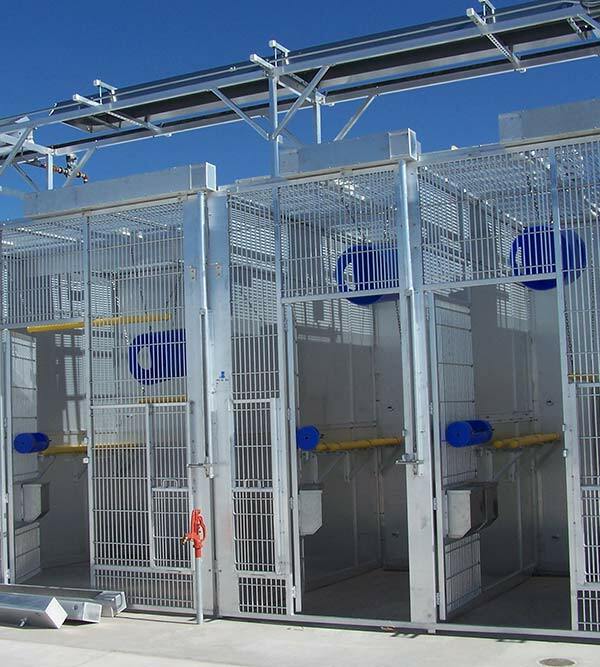 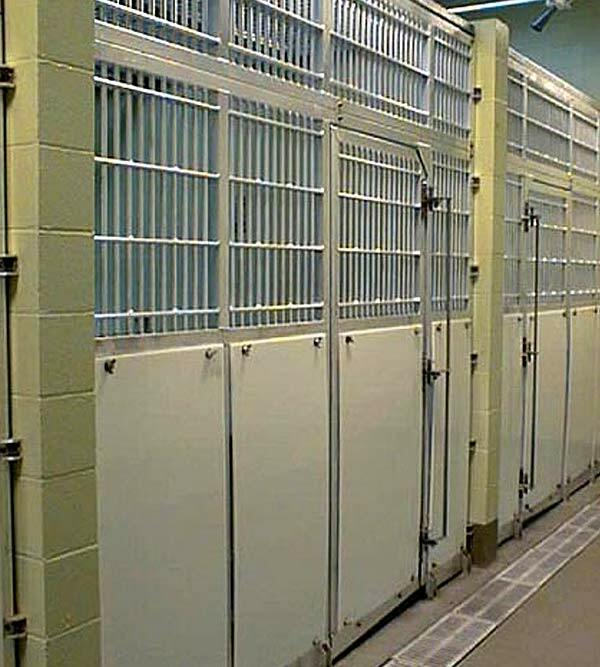 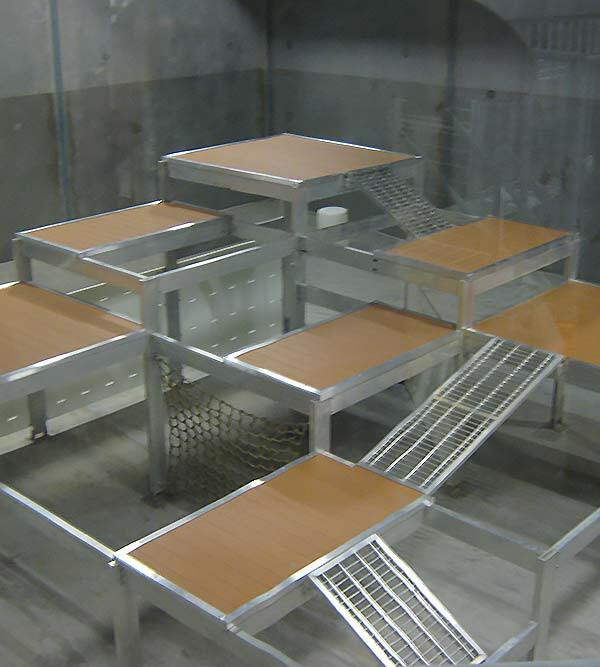 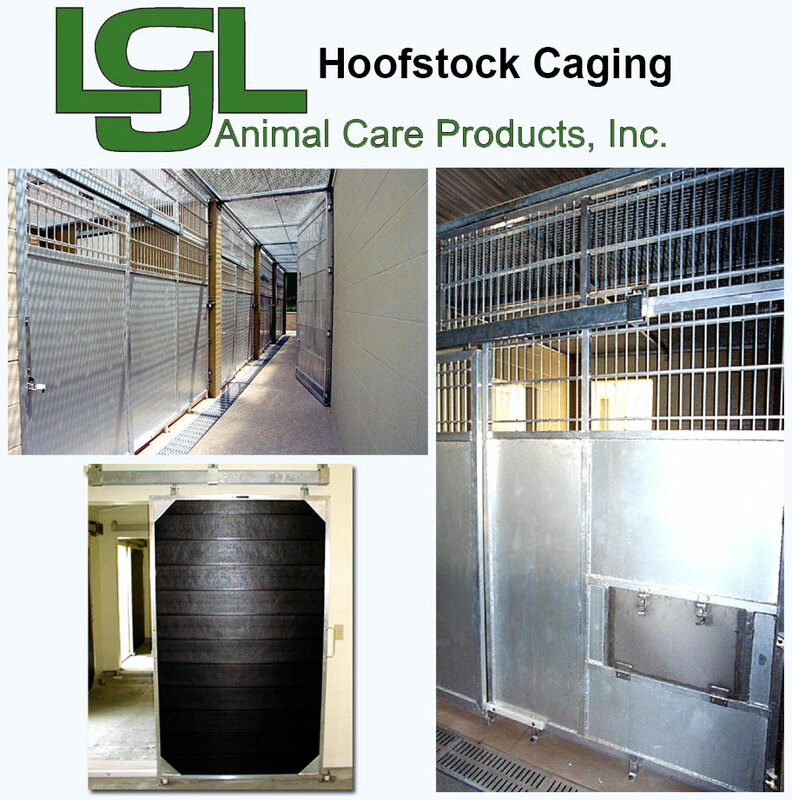 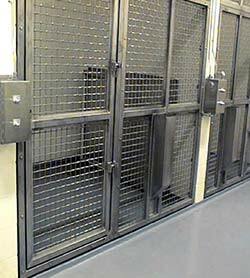 Custom cages for zoos, research laboratories and animal control facilities include enrichment cages for primates/carnivores, bird modules, and small mammal and hoof stock caging. 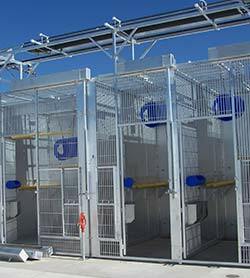 From any stage of design or construction, LGL specialists will recommend the best type and combination of cost effective cages to create a flexible, workable facility. 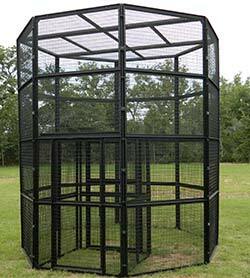 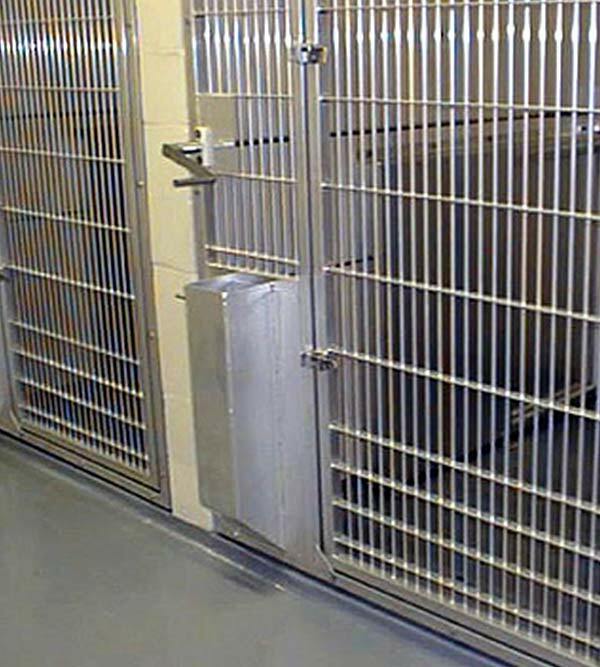 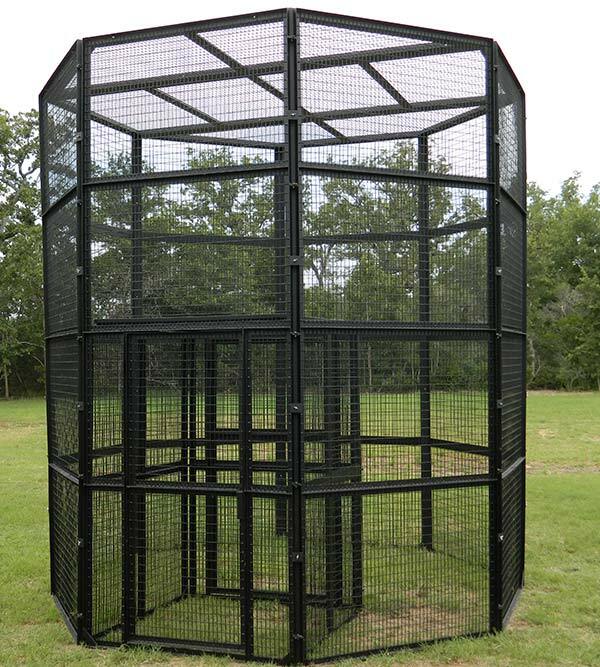 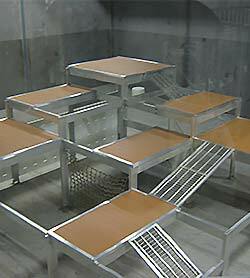 Our custom cages are built with the latest methods in modular construction from materials such as stainless steel and aluminum.